A user experience consultant and service design strategist. I’ve built a career focusing on how organisations interact with people together in the real world and the online world. I find that project teams can easily forget that experiences go beyond a screen or device, places where wireframes have little meaning. So I take a genuine interest in understanding the needs and motivations of both clients and customers, and balancing desires with what is feasible and viable. 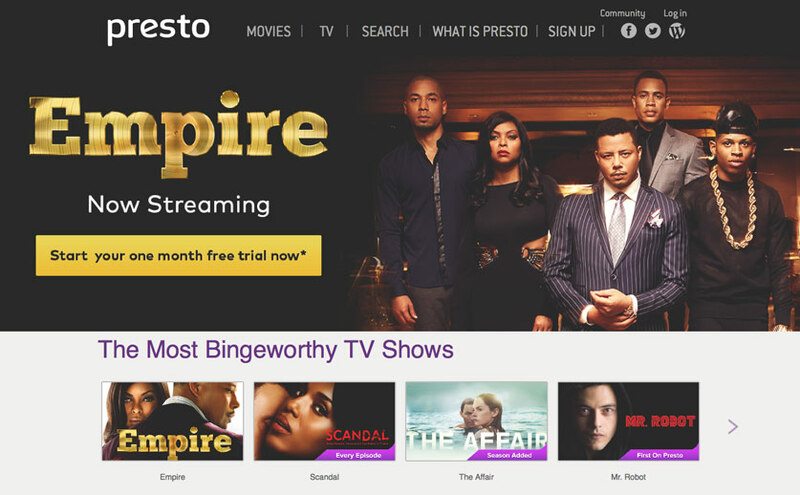 Presto is an online streaming service and a competitor to Stan and Netflix. 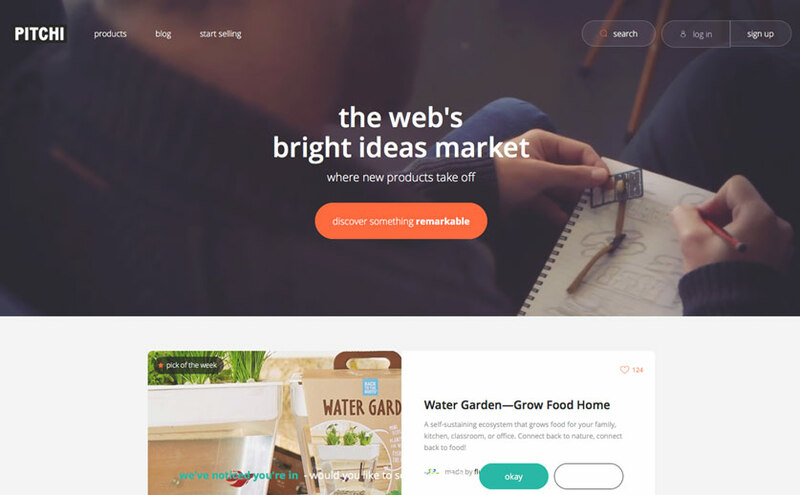 The project included a complete UX redesign and a roadmap for personalisation and natural search. When QuickSales wanted to increase market share a find a point of difference from it’s competitors, we created a strategy to engage new millennials and make classifieds fun. 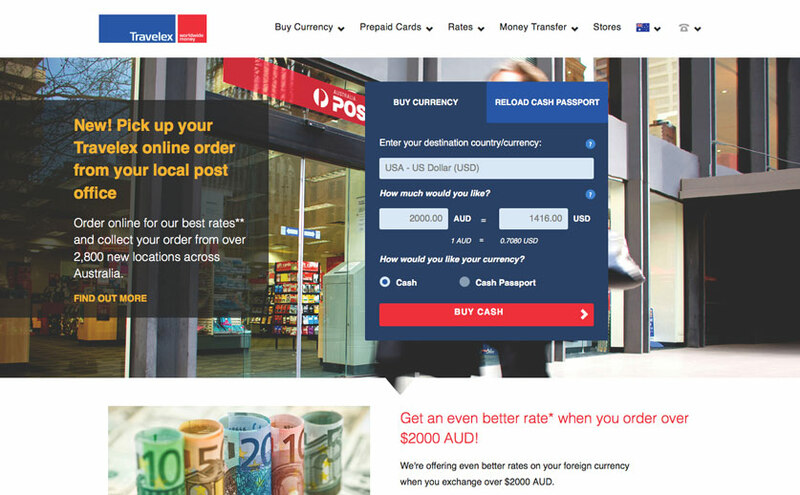 We helped Travelex overcome crippling payment fraud in overseas markets and created an end to end, store to customer fulfilment process. I’ve been fortunate to work with big business, start ups, Government, and law enforcement. Each one brings their individual personality, challenges, and their measure of success. Development of personas, content scope, user journeys, user stories, taxonomy and sitemaps, wireframes and interaction design. 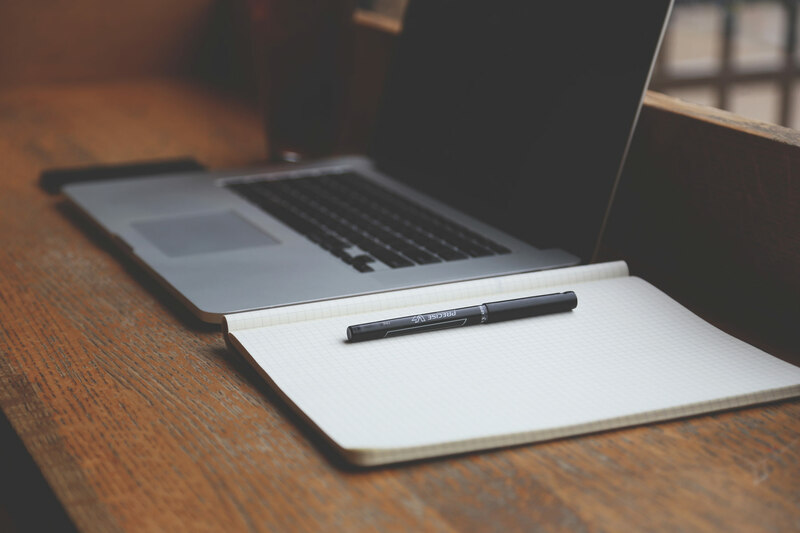 Measurement & implementation plans, A/B testing, usability testing, content analysis, user journey optimisation, CMS administration consultation. Lean UX and service design, organisational wide co-design, stakeholder alignment and change management, SCRUM based UX project management. When I’m not in the office, you can find me outdoors somewhere. I have a passion for exploring the wilderness, travelling, and general aviation. If you have a new project or want to know more about how I work with organisations like yours, let me know, i’d love to have a chat.